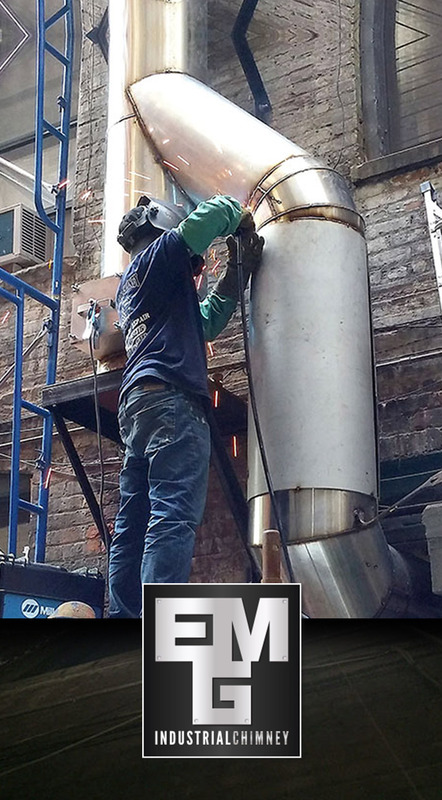 EMG Industrial Chimney, Complete chimney installation and maintenance professionals. 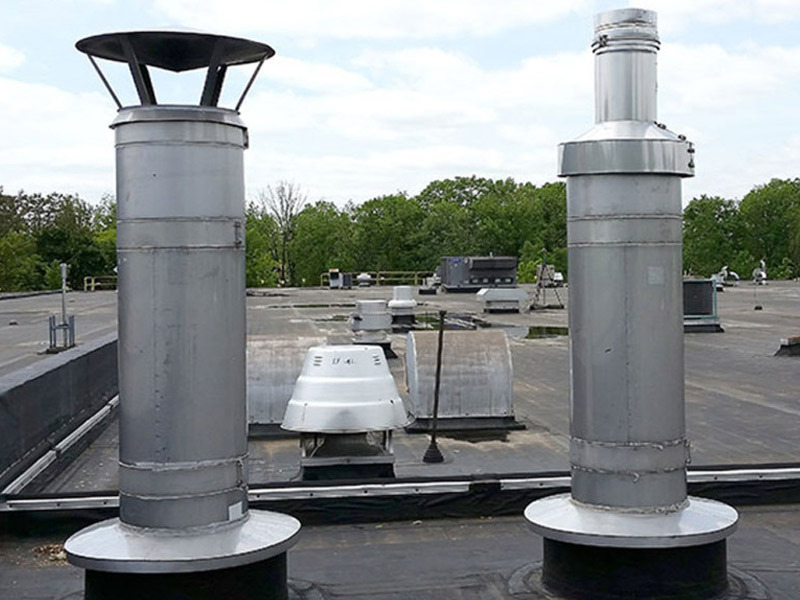 For Your Residential, Commercial, Industrial buildings Including Co-ops, Apartments, Townhouses, Schools, Hospitals, Libraries, Retail, Office buildings etc. 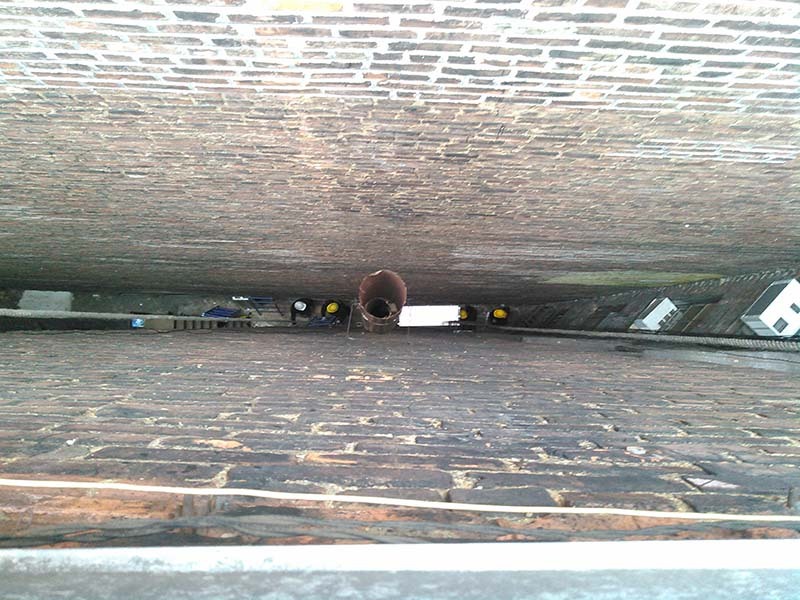 A video scan allows us to see the interior portion of the chimney cavity that we cannot view from a Level 1 inspection. Even better or more conclusive then the video scan to determine the tightness and condition of your chimney is the smoke/pressure test. 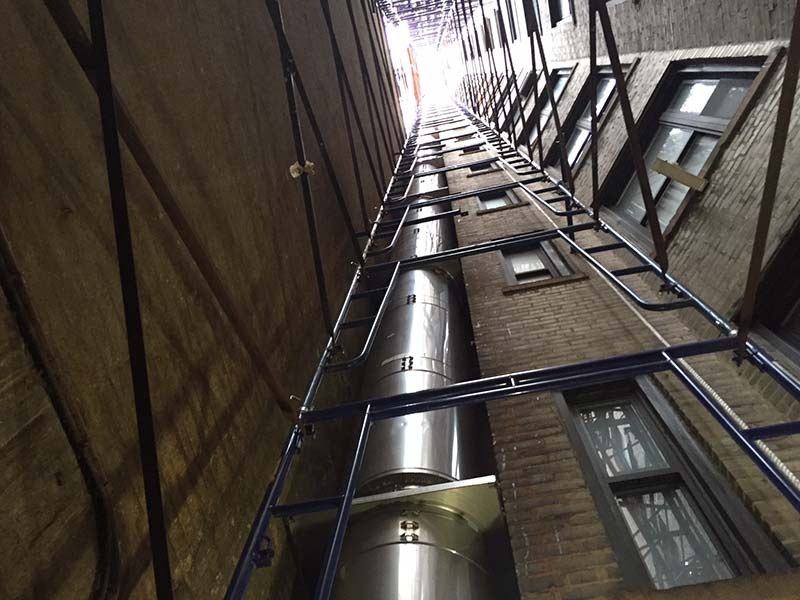 We line the interior of your existing masonry chimney cavity from top to bottom. 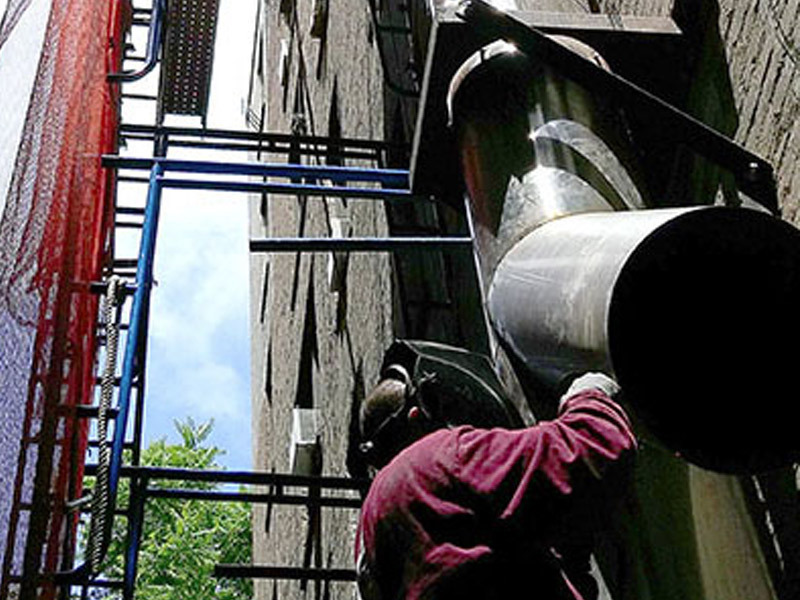 EMG Industrial Chimney focuses only on Commercial Chimney installation and repair work. We service all of Manhattan and have the proper licenses and insurances needed for NYC. 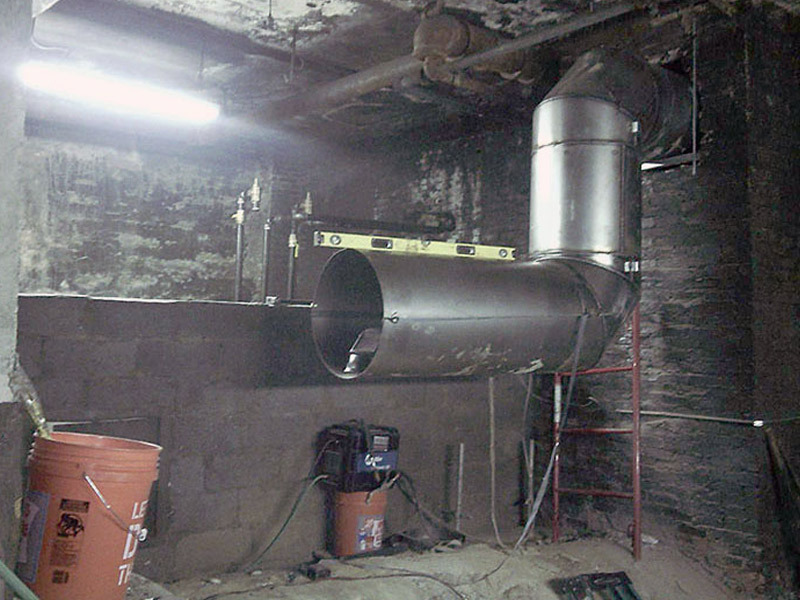 We install our linings so the boiler system can be run overnight during the install process. 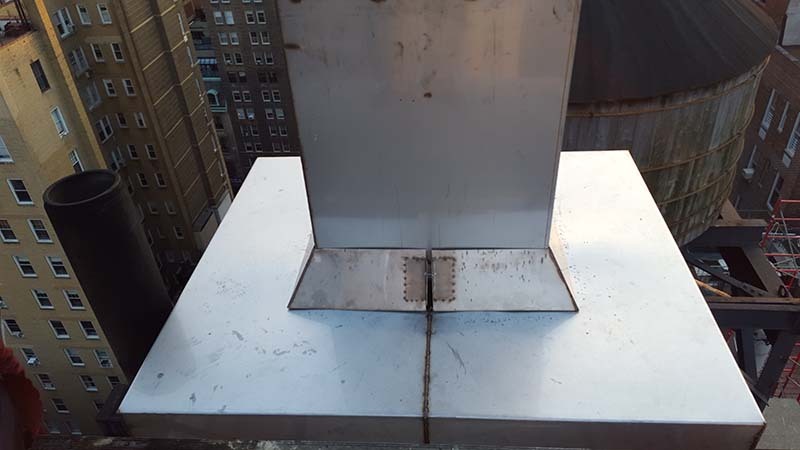 We fabricate onsite for customized connections from the chimney to the boiler breeching. We have masons on staff who will properly seal wall penetrations. We continue education for our staff regarding certifications to improve our quality, service and efficiency. 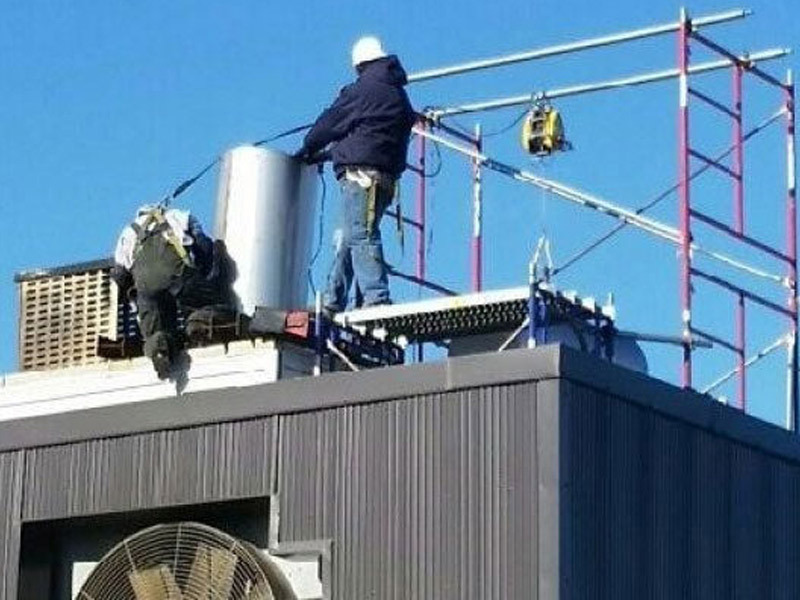 All technicians we send to your site are employees of our company.